After the longest partial government shutdown in U.S. history, which shuttered the Small Business Administration (SBA) for more than a month, SBA employees went back to work on Monday, January 28. 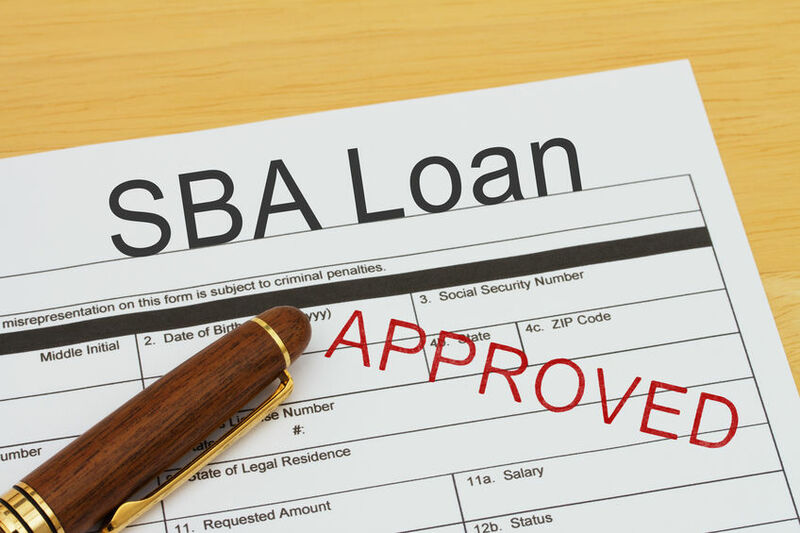 At the end of the day on January 29, the SBA had processed 1,100 SBA 7(a) loans worth $500 million, according to Bailey Wolff, Public Affairs Specialist for the SBA’s New York District Office. For context, in all of 2018, the SBA processed $25.4 billion in SBA 7(a) loans. SBA loan funders and brokers have feared that the backlog of SBA loan applications created by a month-long closure of the government agency would cause extensive delays. But it seems that the SBA is processing these loans quite quickly. “There is a backlog, but applications seem to be moving smoothly,” said Everett Sands, CEO of Lendistry which funds a sizable amount of SBA loans. Sands now has seven SBA loan applications waiting to get funded. So far, since the SBA re-opened on January 28, none of his applications have been funded yet. (Normally, it takes 1-2 days for his SBA loans to be approved). But Sands said that last week was essentially catch-up week for the agency. If the volume of loans processed from January 28 through January 29 continues at this pace, delays will be minimal. “We should be back on track this week,” Sands said.